Looking for gift for the kids? 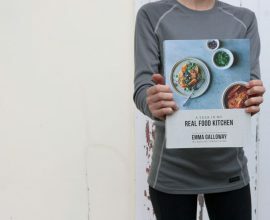 We have some wonderful book ideas in this post from learning about the magic secrets of the West Australian Tuart Tree to a Kangaroo opening up a Cancan Cafe! 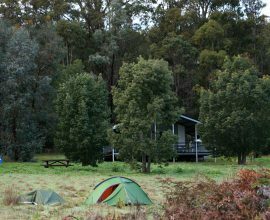 These books are sure to inspire and excite through pictures of Australian landscape and wildlife. 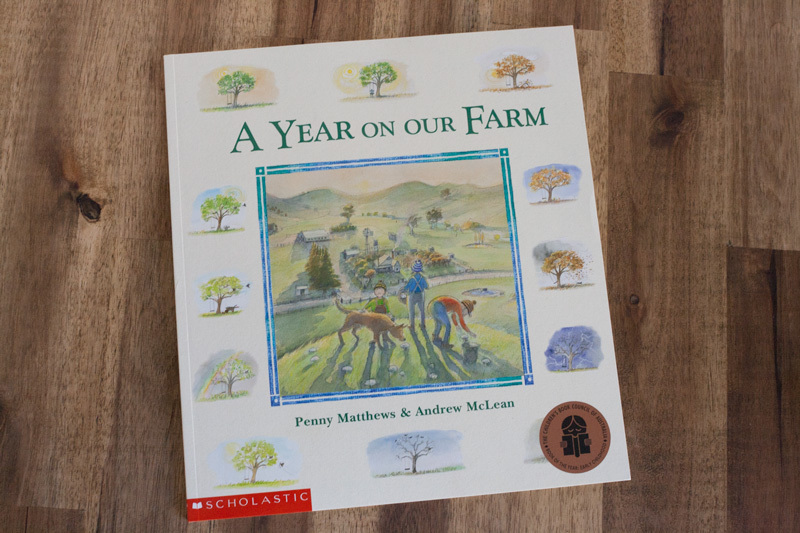 Illustrated in charcoal pencil, watercolour and pastel, A Year on our Farm is a humble story about life on a large outback Australian farm from season to season in the eyes of the children. 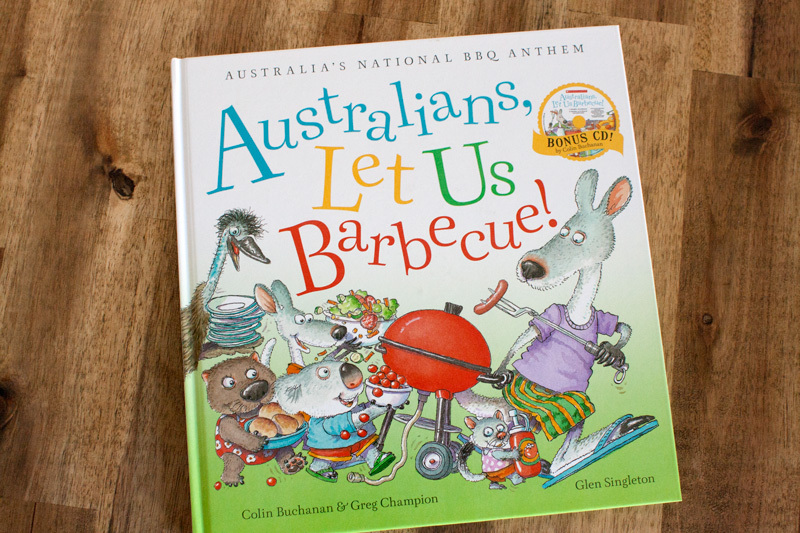 A funny, happy book relaying Australia’s National BBQ Anthem in bright colours, with Aussie animals like the Koala and Kangaroo, scenes of the beach, the outback and of course, tomato sauce! A great souvenir representative of the long lived barbecue tradition in many Australian backyards! The book comes with a bonus CD. A precious story that even taught me a thing or two about the Tuart Tree and its importance to the West Australian landscape. The story begins in the early morning and ends late at night, all sorts of animals appear including the mad hatterpillar. It’s life on the Tuart Tree. 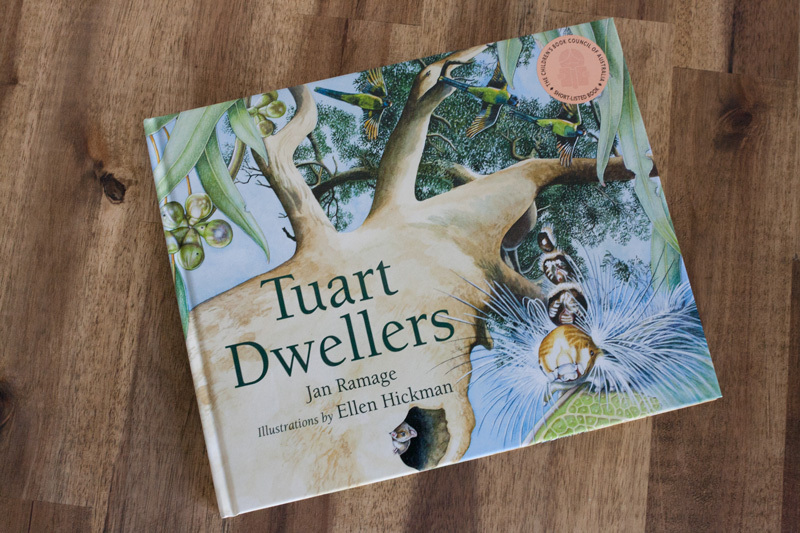 Possibly a book that will be treasured for years in childhood, at the end there is an informative facts section on the environment that the Tuart Tree supports. 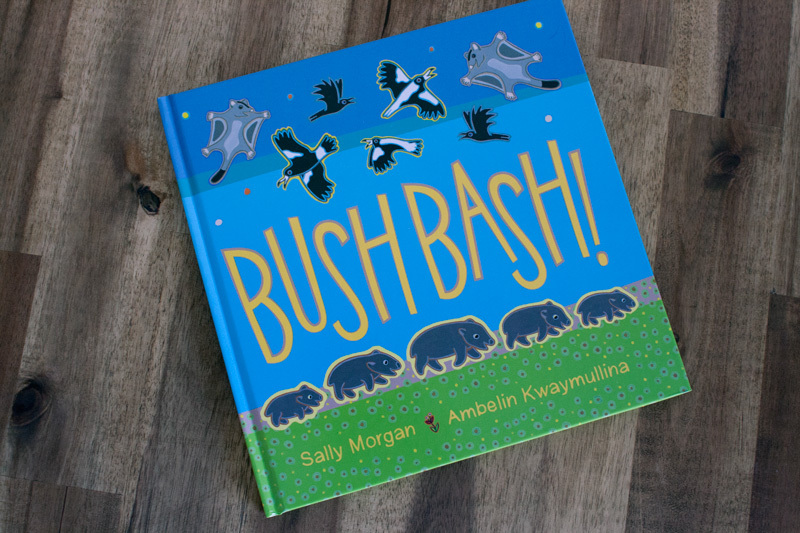 If the kids love the book, you can take them to a real Tuart Forest near Dunsborough in Western Australia! 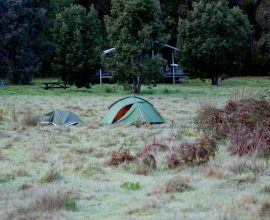 I became aware of the Bush Bash through Anne’s blog, Let Me Be Free. Kids learn to count waddling wombats, burrowing bilbies, slithering sea snakes and more. 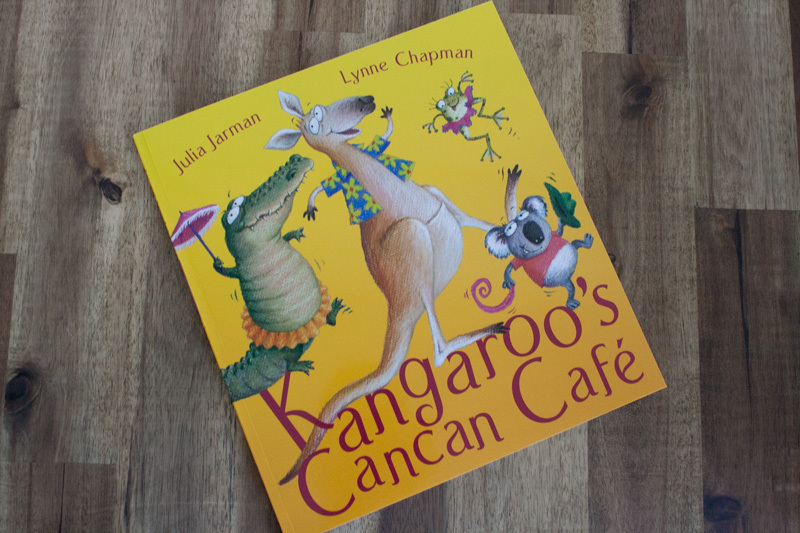 Kangaroo goes to France and sees the cancan dancers and returning to Australia, Kangaroo wants to start his own Cancan Cafe. Not any Australian animal can be a cancan dancer as we discover, but he does find one at the end and there is a party. A fun Australian story with a Parisian twist!